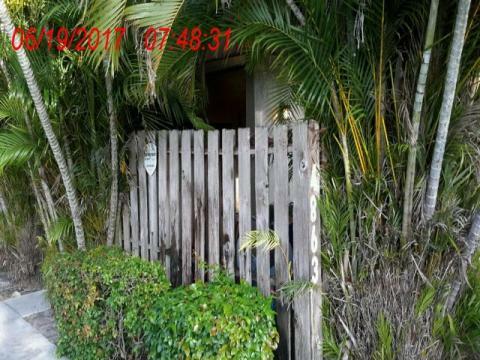 Now you can bid on Broward County Foreclosures right from your computer! 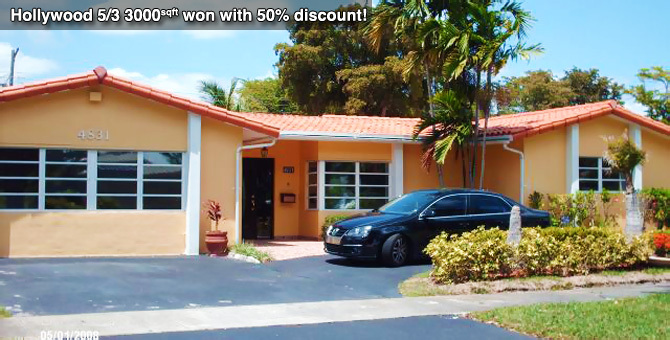 Broward County has 1000's of properties coming up for foreclosure auction and now you can get in on the action. 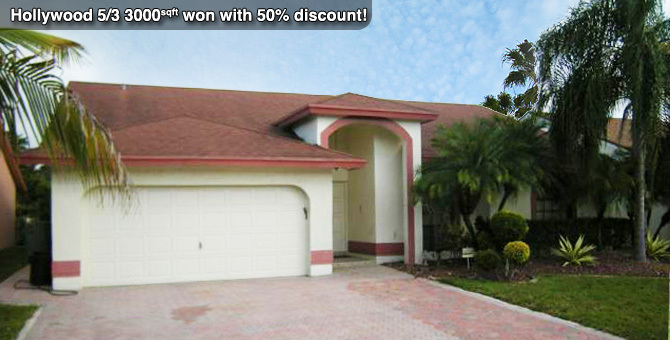 As of January 2011, Broward has opened up their foreclosure auctions to online bidding. 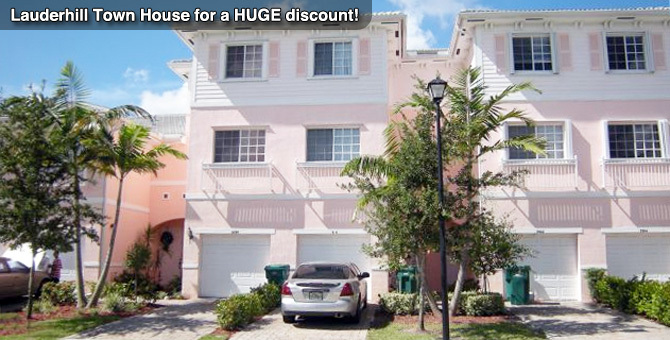 Take advantage of this opportunity and save 10's of thousands of dollars or your next home or investment. 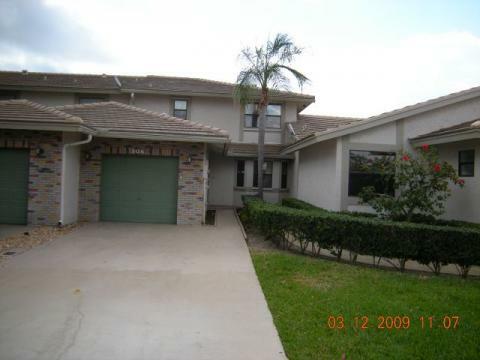 You won't find these properties on any real estate or foreclosure listings site! Worth $250,000 just sold at county auction for $12,200! Giant 4/3 sells for 90% discount at county auction! Comps go for $300K, sold at auction for $163,400 - 50% off! Previously sold for $325,000 - Sold at auction for $32,600! 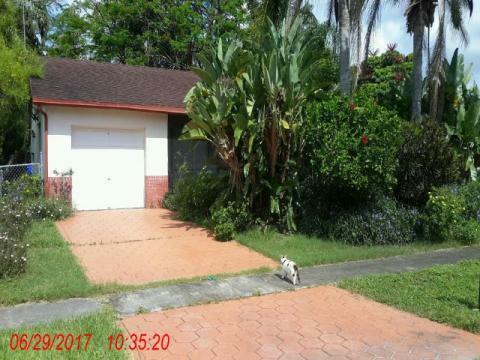 Our Broward Foreclosure listings are not found on any other real estate or foreclosure site in electronic searchable format! 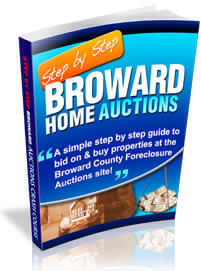 We take the time to sort through all the paperwork of find information about upcoming foreclosure auctions in Broward County so you don't have to. 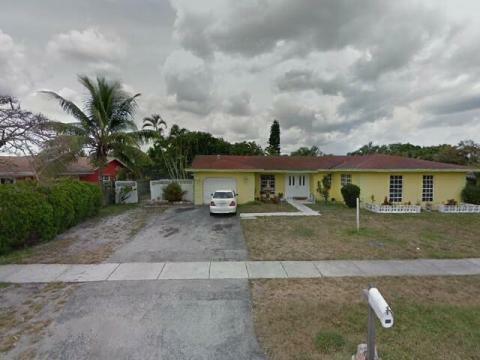 Our team of experts creates the ultimate personalized foreclosure database for you to quickly find what you need to get the listings you want on upcoming property auctions. The seasoned real estate professional will appreciate the attention to detail and the clean easy to use listing format we have created and then the in depth property analysis tools we make available to our members. 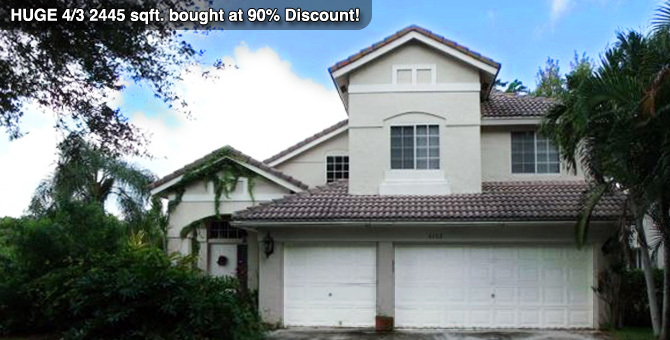 First time or future real estate investors will quickly be able to follow the hottest trend in real estate investing.